Enjoying a delicious bowl of Golden Spiced Noodle Soup is just like getting a big hug from your mom. 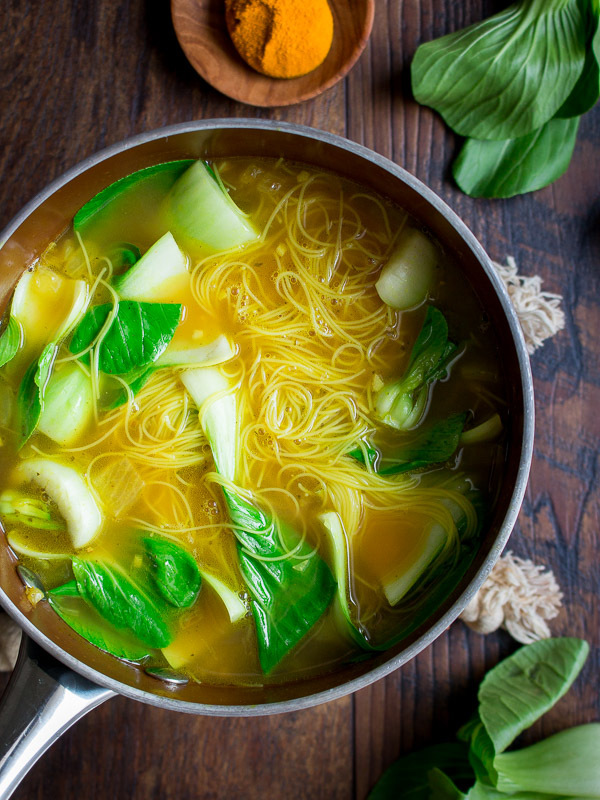 Filled the brim with gluten free Thai rice vermicelli noodles snuggled in a bath of nourishing bone broth, aromatics and anti-inflammatory turmeric. Less than 15 minutes and dinner is ready! 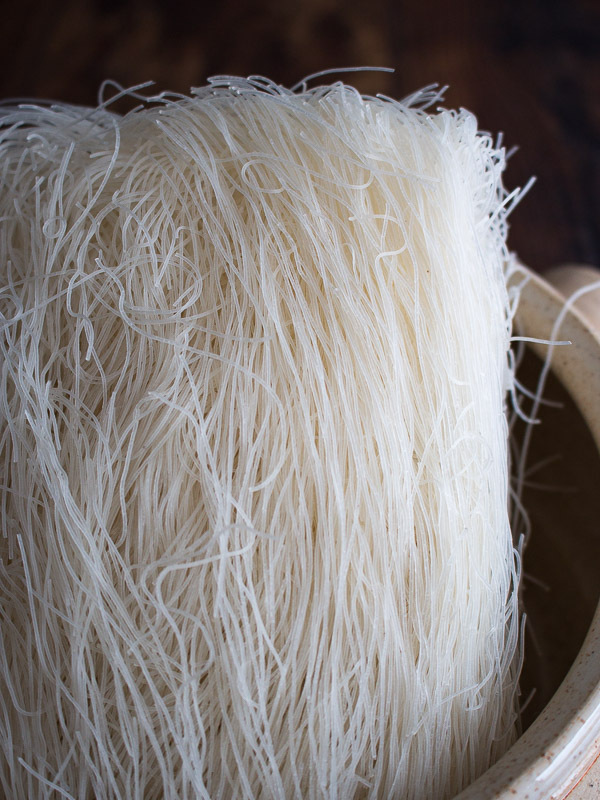 Have you ever tried rice vermicelli noodles? You have no idea on what you have been missing. These noodles are super quick to prepare, are gluten-free and have this fun slurping quality that makes them irresistible. We have used rice vermicelli noodles for this recipe but feel free to substitute pad thai noodles, ramen noodles, Chinese egg noodles or any noodles you desire. The only change will be the cooking time and the amount of broth added to cook the noodles. Do you Need a LOW CARB option? If you want to go low carb/keto then feel free to try exchanging the rice vermicelli noodles with the shirataki noodles or make your own zucchini zoodles. If we are doing the low carb thing, we love adding tofu to the soup. At the very end of the cooking process, we beat and egg and then drizzle to egg into the soup while it is simmering to give it extra protein and a thicker texture. Do you need a Vegan Option? No worries, just exchange the chicken bone broth with either vegetable broth or mushroom broth. Adding in a few sliced shiitake mushrooms in also delicious. Are you feeling completely drained, exhausted and not quite fitting into those skinny jeans after the holidays? We totally get that. We have seriously overindulged over this holiday on feasts and drinks and lack of sleep and now we need to recover and bring our bodies back into balance. 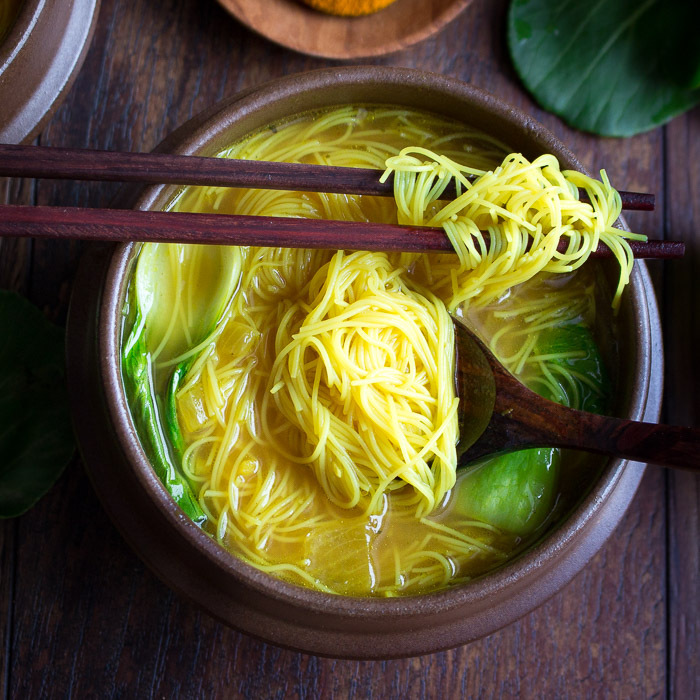 Golden Spiced Noodle Soup is a gentle and relaxing way to get your body back to baseline. Sipping on bone broth is a great way to get your gut health back where it needs to be. After a month of abusing your body and your digestive system, a quick review of our Feed your Spleen:Nourish Your Body with Meal Planning is just what you need. 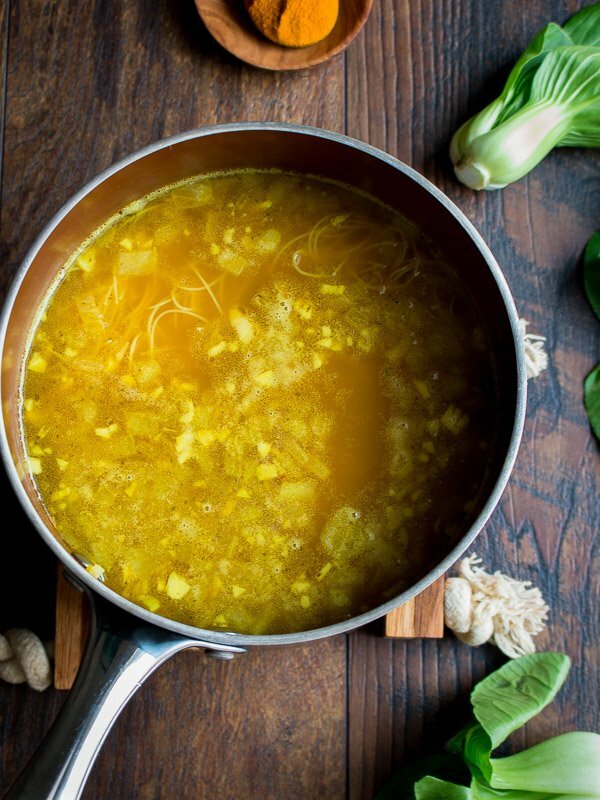 Bone broth is made with chicken bones that contain nutrients some which support immune function, decrease inflammation and oxidative stress and can help heal leaky gut. 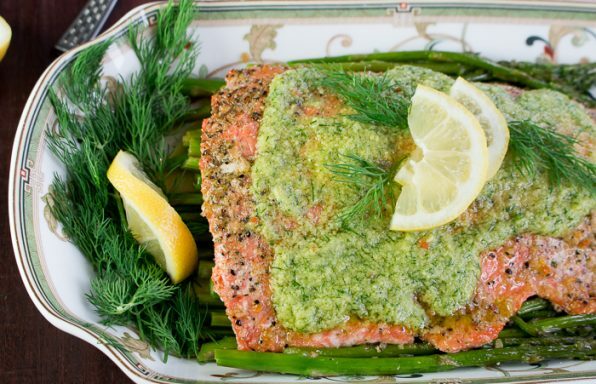 The broth contains amino acids, collagens, gelatin and minerals. Plain bone broth is well----just plain and BORING. Once you add the aromatics, spices, noodles and vegetables, you have a delicious meal. If you like nourishing low carb meals you may be interested in our Simple Spicy Thai Hot Pot. As you can see the additions, exchanges and substitutions are endless. We used bok choy as we had that veggie in our crisper. 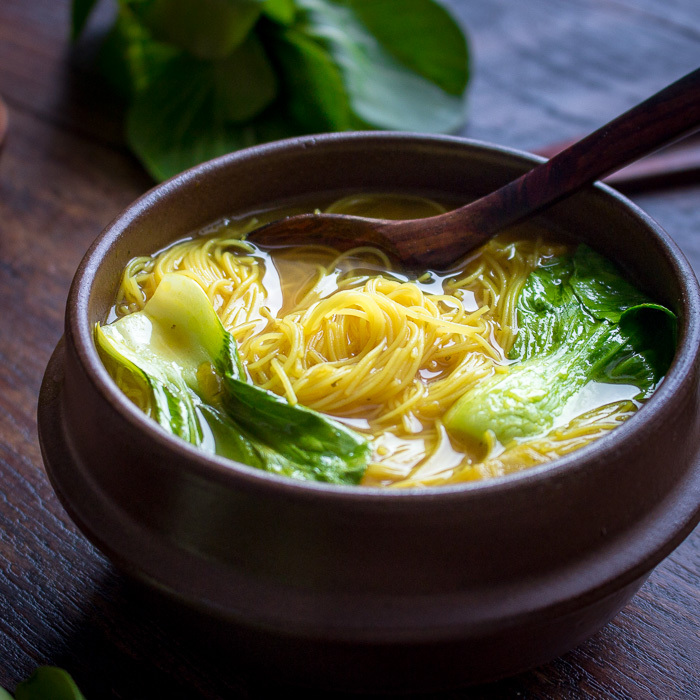 Golden Spiced Noodle Soup is also delicious with spinach, green onions and many other quick cooking green leafy veggies. Frozen veggies work great too. My Kitchen is Yellow - HELP...! The most important thing is to keep the turmeric off your hands, clothes and counter tops. Unless you want an unusual yellow tied dyed shirt, you should really take note to this warning. If grating fresh turmeric, wear gloves or you will look like you're a 5 pack a day heavy smoker with nicotine stains on your fingertips. 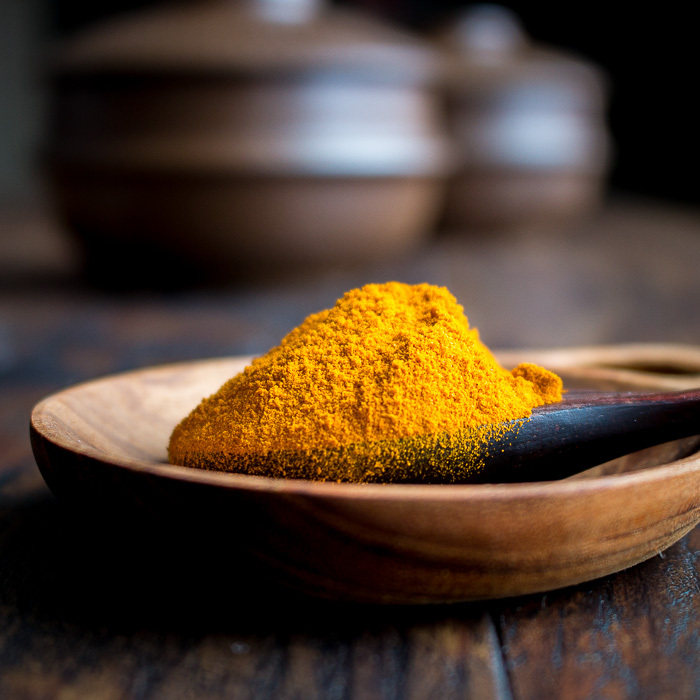 However, this beautiful yellow color is what makes this spice a colorful addition to your cooking. 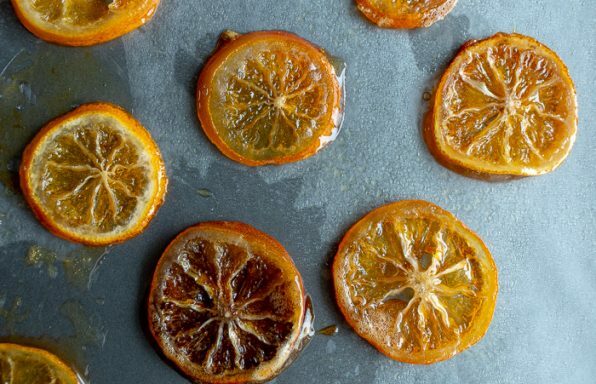 If you do happen to get a little turmeric on your countertops or cutting board, a little bleach water will usually take the stain right out. Rice vermicelli noodles expand when they cook and emit a little rice flour into the soup broth for a nice thick and rich consistency broth. Rice vermicelli noodles always come in these packages with 2-4 bunches of noodles in a pack. As you are only going to use half a package to serve 4 people, be sure to separate the noodles over a large bowl or cutting board as the little noodles break off everywhere and make a huge mess. Rice vermicelli noodles cook really fast in about 2 minutes and are gluten-free, egg free and lactose free. Today we are having what they call a "monsoon". It is just more wind, rain and dampness. 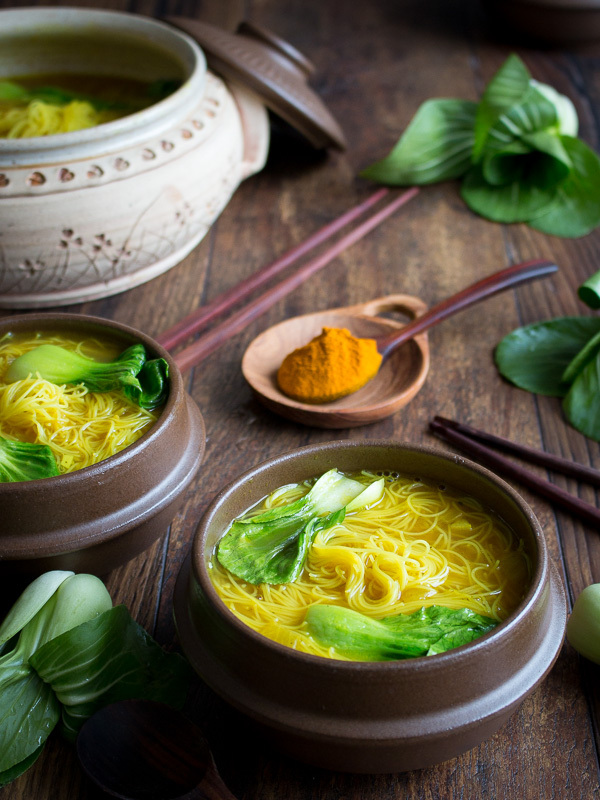 It is the perfect day for a hot steamy fragrant bowl of soothing and delicious Golden Spiced Noodle Soup with lots of ginger, garlic, turmeric, vermicelli rice noodles and bok choy. We originally posted this recipe in October of 2013 and updated her today to give her a fresh set of photos and more details to the recipe. When it is cold and damp outside, your body craves to be nurtured and loved. Golden Spiced Noodle Soup is like getting a big warm hug from your mom. The soup is fragrant like mom's apron after a day of baking. 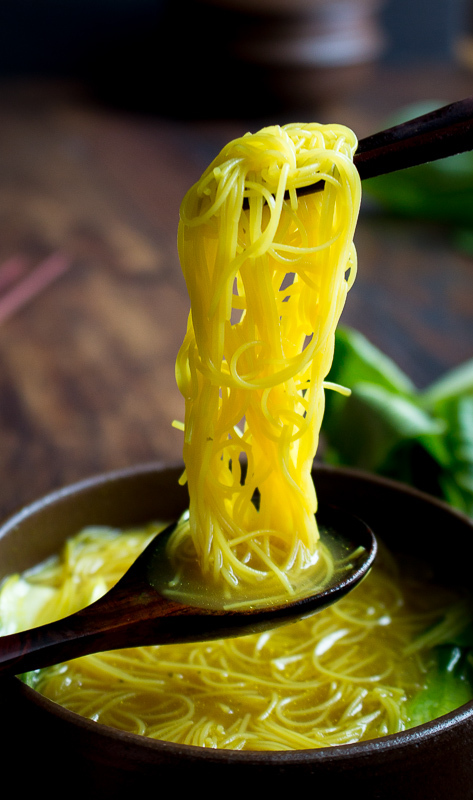 These soup noodles are soft and silky like your mom's skin. 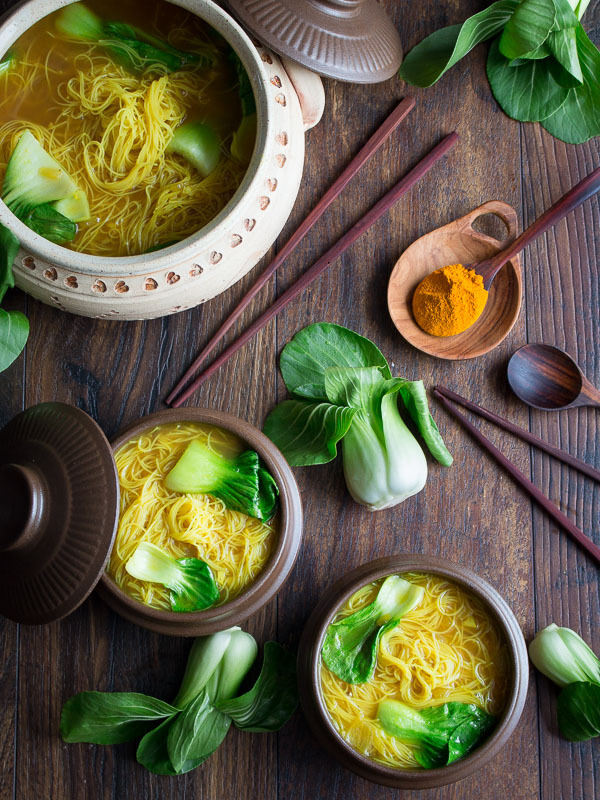 Golden Spiced Noodle Soups broth is like getting gentle pat or rub on the back as it soothes all your worries away. Hugs from our mom cannot be replaced. However, if you need a hug to get you through the day a delicious bowl of this Northern Thai inspired soup recipe is the very closest you can get to the real deal. Northern Thai Recipes are generally milder, salty and sour but rarely sweet compared to Southern Thai Recipes that are spicy, salty, sweet and sour. 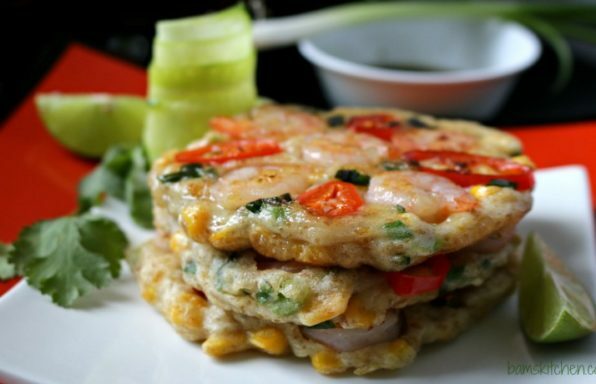 We know it is difficult to gather all the ingredients for Asian recipes. Therefore, we have only used a handful of ingredients that you can find at a normal run of the mill Western food market. You can exchange the rice vermicelli noodles with any noodles your little heart desires. 1Place canola oil or light flavored oil into pot. On a medium-high heat add your shallots, garlic, ginger and ground turmeric. Cook until lightly aromatic. 3Add your bok choy, and any other items you like such as tofu or egg. 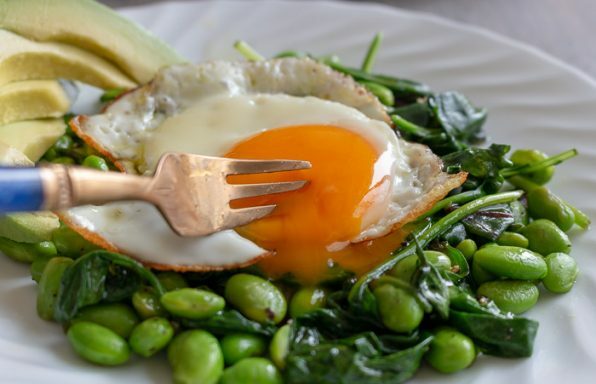 (If you choose to add an egg you can do this 3 ways. You can add the beaten egg at the end so your broth is thick and rich. You can add it whole at the end and make like a poached egg or maybe you want to fry your egg separately and add on the top at the end. 4Adjust seasoning to taste. 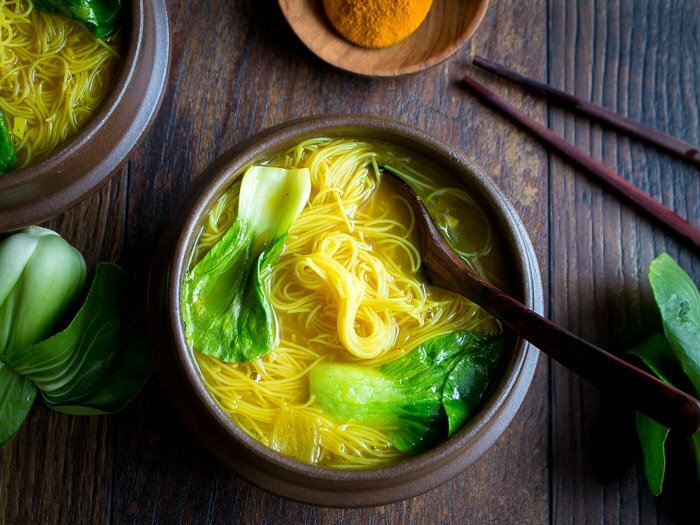 Serve your golden spiced noodle soup hot and steamy. 5Chef’s notes: If you decide to use a different type of noodle, you will have to cook according to the package directions and most likely will take longer to cook. Please note that noodles absorb some of the broth so be sure to add enough broth to cook the noodles and to serve with the soup. 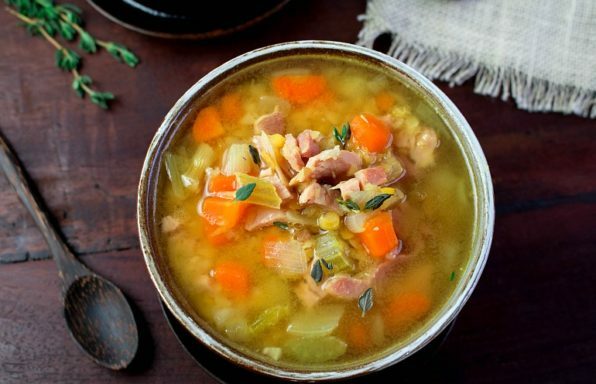 The longer your soup sets, the more broth will be absorbed. This soup is best served the same day. 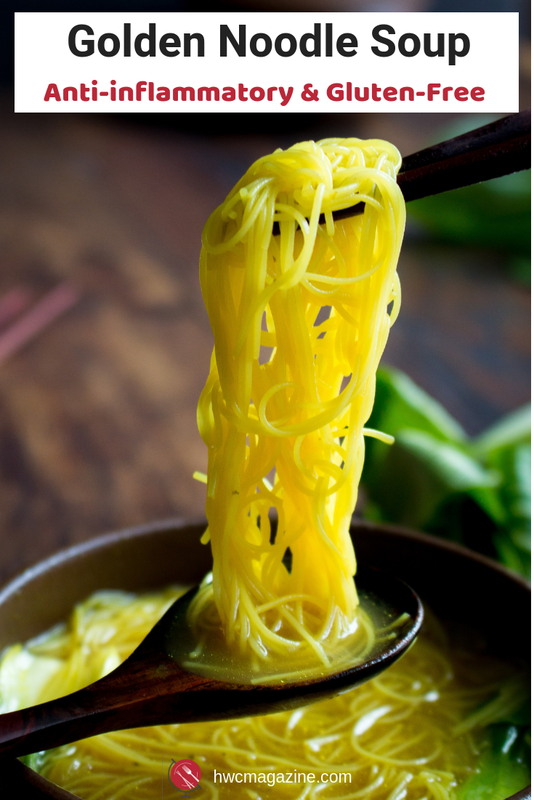 If you want to cook your noodles separately from the broth, you can refrigerate them both separately and combine to reheat and use within 3 days of being refrigerated. Feel free to use any quick cook vegetables like spinach, kale, greens or even frozen veggies in the soup. If you want to make this soup vegan, use a vegetable broth or mushroom broth instead of the chicken bone broth. 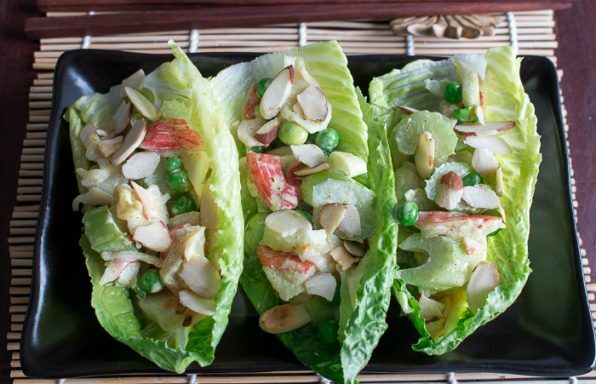 If you want to make this recipe low carb, exchange the rice vermicelli noodles with shirataki noodles or zucchini zoodles. We like to drizzle in a little beaten egg at the end of the cooking process to give the broth a thicker consistency and some tofu for extra protein, if we are going low carb.